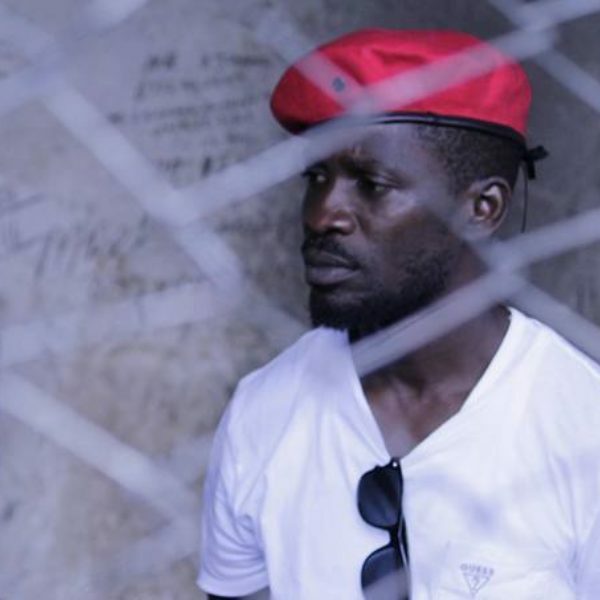 The Ugandan musician turned opposition politician Robert Kyagulanyi, known by his stage name Bobi Wine, has been cleared of illegal weapons charges by a military tribunal, but has been charged with treason by civilian court. The judge ordered that he remain in custody until Aug. 30. The pop star was arrested on last week in connection with an incident in the northwestern town of Arua involving Ugandan President Yoweri Museveni's motorcade. 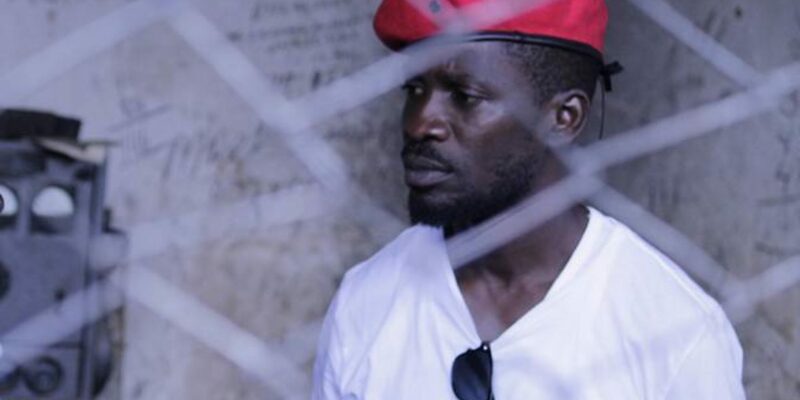 Bobi Wine’s driver was shot during the incident, and Wine was taken into custody. When he next appeared in public, Wine looked as though he had been beaten or tortured. His allies say Wine looked better the next time they saw him, but told The Guardian that he still may need medical attention. 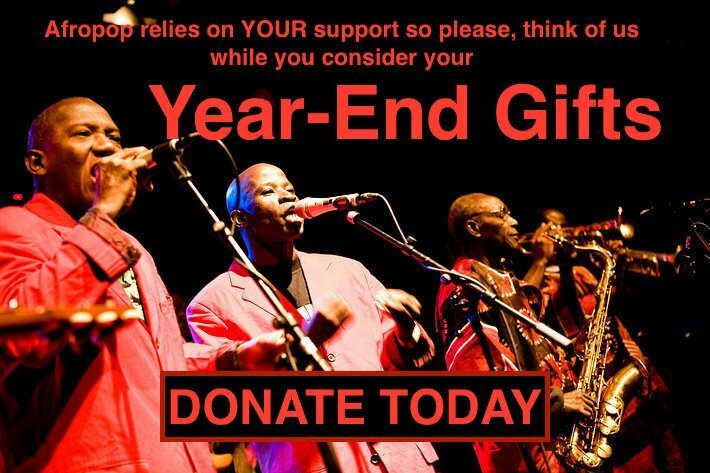 Artists around the world, from Femi Kuti to Chris Martin of Coldplay, signed a letter calling for fair treatment for Wine. Before even being elected to parliament, Wine has been critical of the government and the president, who has been reelected five times since 1986. Parliament passed a law raising the maximum age for a president allowing Museveni to run again in 2021.